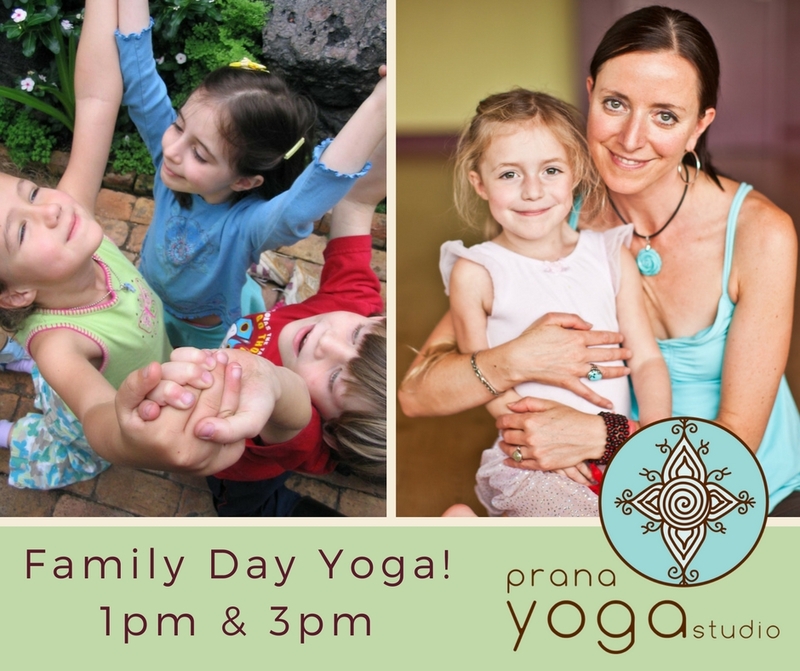 Join us on Family Day for a yoga class! 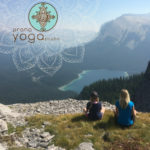 Spend time together as a family to cherish and nurture your body, mind and spirit while practicing yoga together! Yoga relieves tension, creates stability, increases balance, increases body awareness, and garners self-acceptance. 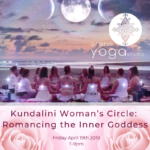 This class will explore sun salutations, breathing techniques, standing postures, balances and partner poses the whole family can enjoy. No previous yoga experience necessary! kids, teens, parents, grandparents and caregivers are all welcome, ages 3 & up. $29 per family for up to 2 adults, $10 for each additional adult. 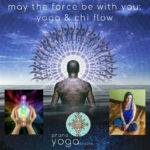 Did you know Prana has synchronized child, teen & adult yoga classes four times weekly? Get your zen on in a warm or hot yoga class while your child takes a yoga class in the next room!